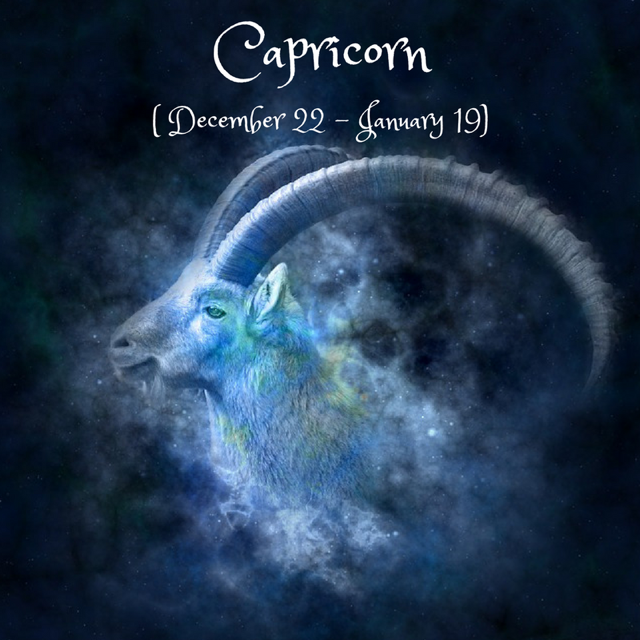 Dear Capricorn, this month activates your 5th, 6th, 7th and 2nd houses. Your energy and your thoughts are best invested into your love life and your hobbies at this time. Set your intentions in this area for the New Moon on the 15th, remembering that you are supported by the strong Earth energy going on right now to create something solid. The focus is on your Fire houses- it might not be easy with Saturn and Pluto retrograding in your 1st house, but try to be strong and assertive without falling into either passivity or aggressivity. On the 16th, Mars enters your Aquarius 2nd house, giving you a boost of will and energy when it comes to finances, possessions and using your skills to the max until November. Venus entering your Cancer 7th house on the 19th brings a plus to your relationships, making it easier to relate to others from a place of sensitivity and affection. Partnerships and relationships are in the spotlight, though with the Venus-Saturn opposition you might feel restricted and torn between investing in your relationship and investing in yourself. The Sagittarius Full Moon on the 29th brings into focus the opposition between the concrete world and the inner world, between activity and reflection, and starting with the 20th it’s best if you invest your energy into your daily work and your health habits. A subconscious pull might urge you in the opposite direction, though- to also spend time dreaming, reflecting, creating or meditating. How have your times of suffering, solitude, inner reflection or meditation been helping you express your higher truth since last December?